As a special class project, Franklin School of Innovation art students submitted mural designs for the Asheville Outlets Food Court. The winning design is now being painted and is slated to be complete in April. “The project has been an exciting journey for our art students,” said Katherine Robbins, Art Teacher, Franklin School of Innovation. “It is real-life experience! And, it is their first opportunity to work on a large scale project off school grounds,” Robbins continued. The synergy between Asheville Outlets and the Franklin School of Innovation has been significant; the school will be the beneficiary for the April and August 2017 Asheville Outlets Kids Day events. In addition, Franklin School of Innovation students and educators will have interactive booths, displays and performances at the center throughout the year. These activities are designed to showcase the students’ educational process and accomplishments. “We are proud of the work that the students from the Franklin School of Innovation are creating here at Asheville Outlets,” explains General Manager Sharon Morgan. 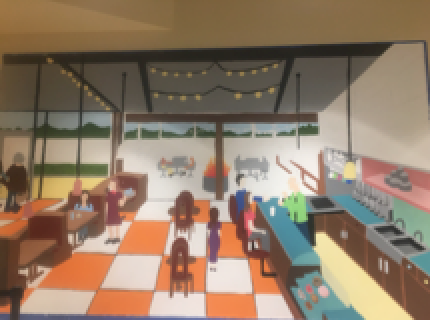 ”The Franklin School of Innovation student mural will be a focal point at Asheville Outlets. We are so pleased to be able to highlight the amazing talents of these local students,” she continued. Real Brands. Unreal Savings. 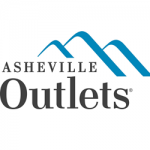 Save up to 70 percent off on America's most desired brands at Asheville Outlets, an open-air lifestyle destination developed by New England Development. 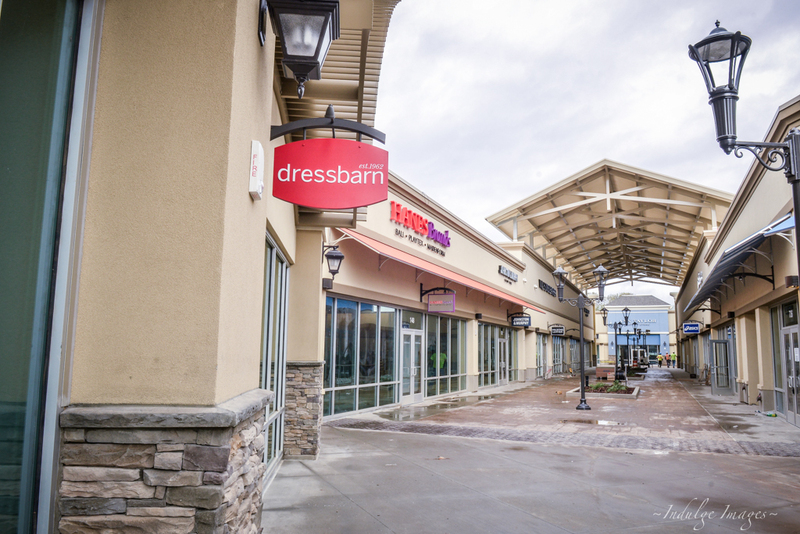 Located at the intersection of I-40 & I-26 at Brevard Road, Asheville Outlets includes over 70 retailers and restaurants, featuring some of the most popular brand names. Visit ShopAshevilleOutlets.com. Follow us on Facebook @ashevilleoutlets, Twitter @shopasheville and Instagram @ashevilleoutlets. For group tour information, email tours@shopashevilleoutlets.com.